They are constructed with ultra-light and multi-layered soft foam core for optimal shock absorbency. 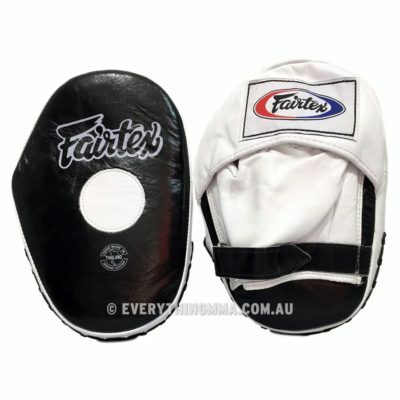 Extra soft padded hand compartment design for ultimate comfort and to help avoid jammed fingers. Constructed with ultra-light and multi-layered soft foam core for optimal shock absorbency. Pre-curved top quality leather shell.